There’s nothing better than a birthday party when you’re young. Not only are there presents, but you’re also surrounded by friends and family, and they’re all there to see you! Nothing quite beats being the centre of attention when you’re young. Adversely, nothing is quite as daunting for a parent when it comes to throwing their child’s birthday. Not only is the organisation a total nightmare, but there’s also the question of cost. No matter how large or small your party budget might be, there are a number of ways that you can reduce both the stress and the impact on your bank account. Depending on the weather, your garden is your best friend when it comes to throwing a birthday party for your children. With the space to run around, sometimes all it takes is a football or a swing set, and you don’t need to do much else. If space is limited (not everyone has a garden), consider spending part of the party time in your local park. If one of the goals of a birthday party is to exhaust the little ones, then nothing quite beats the park for running around and burning off all that sugar intake. Being outside also means that you have the space to play games like Tag or Blind Man’s Buff, which are not just great fun, but also games that anyone can play. You could even get the adults involved! Depending on what your child’s hobbies and interests are, choosing a theme for your child’s party is always a good idea. By tailoring the party to their own likes, you make it far more likely that they will want to have a good time. It’s also a lot easier than you might think to decorate your home in party paraphernalia that is centred around what your child is interested in. Everything from Minecraft decorations for the gamers (with a couple of TVs and consoles to play the game between more physical activities), to decorations about their favourite TV show, finding the perfect decorations for your boys or girls party themes is easier than ever. 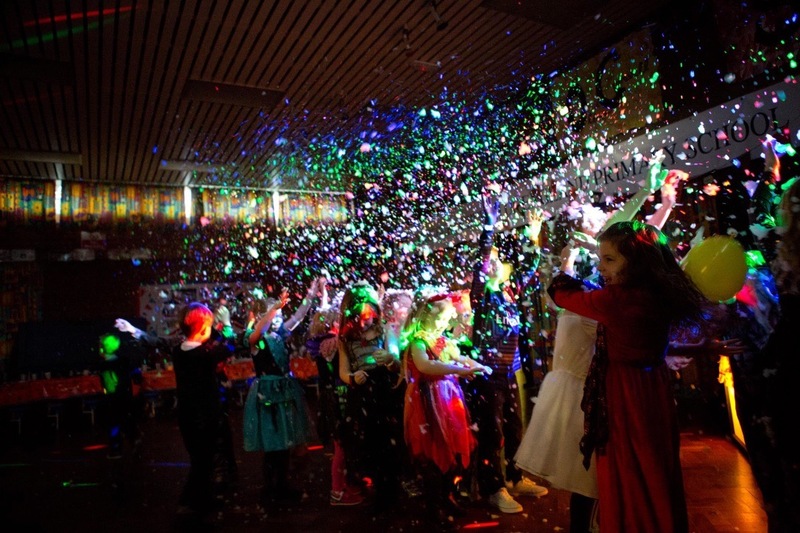 Add your own creative touches to the proceedings, and your child will have the best party ever. It’s easy to get trapped into the mindset of thinking that you have to spend more and do more than the last party that your child attended. It’s not about spending the most, and it’s not a competition. The average spend on a birthday party for a child is an estimated £300, with some families admitting that they spend over £800! While throwing money at a party is great if you can afford it, it’s always going to be better if the focus is less on budget and more on fun. Don’t worry so much about the best party for your social media feeds, and concentrate on having fun instead. Your children will remember the magic show that you put on that makes them and their friends laugh, far more than they’ll remember the fancy foods and expensive party bags at the end of the party. Throwing a child’s birthday should be all about fun and activities. Everything else is peripheral, and that means that the budget is much less of an issue than you might have thought. Remember to have fun yourself, and you’ll make it far more likely that your son or daughter will have the best birthday party of all time, and will be something that they remember for the rest of their lives. The world's first mini Queen's Christmas speech!